Hey Amigo! 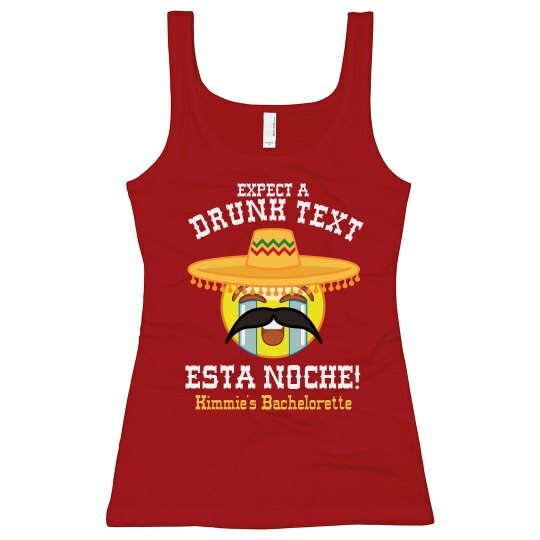 You best expect a drunk text later tonight, via a few shots of tequila! FIESTA! 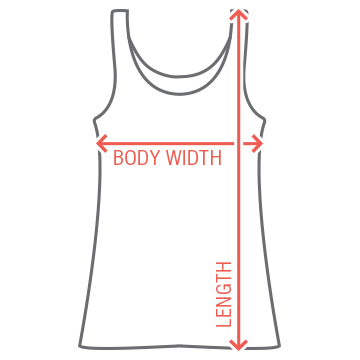 Customized tank tops are great to make for all the bridesmaids to wear to the Cinco de Mayo bachelorette party. 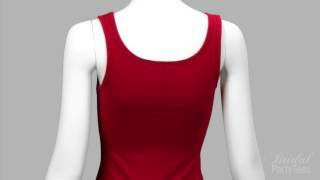 Have mucho fun and personalize each one with the recipient's name on the back! Salud! 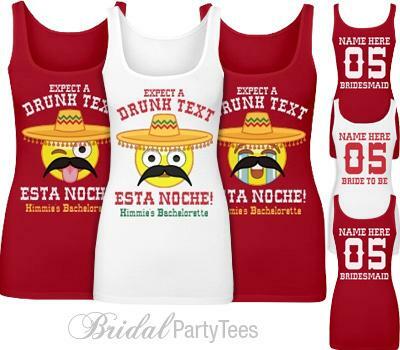 Custom Text Front: Kimmie's Bachelorette | EXPECT A | DRUNK TEXT | ESTA NOCHE!